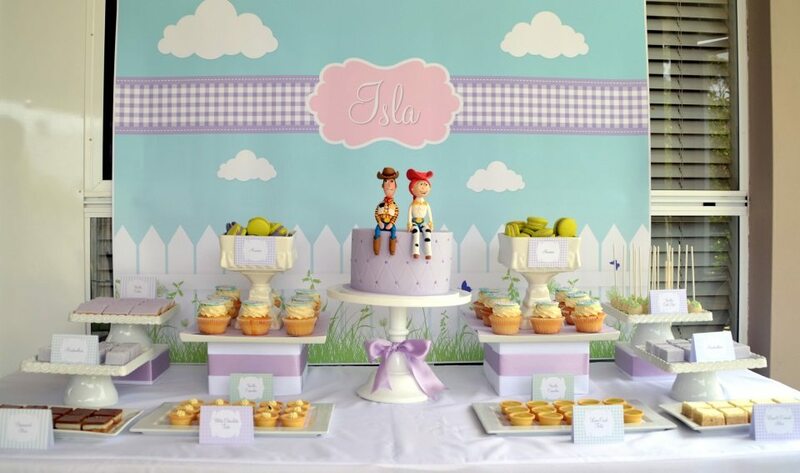 Isla loves Toy Story, especially Buzz and Woody and this table was so much fun to design for this lovely little lady’s 3rd Birthday! 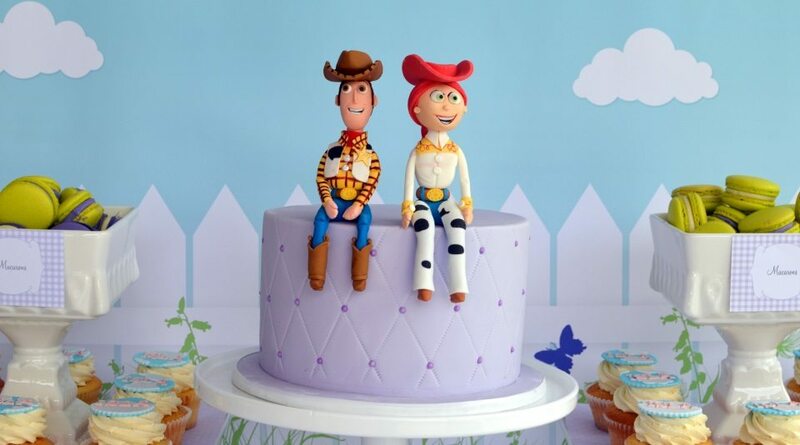 The incredible cake with hand-made Buzz and Woody cake toppers plus the cupcakes, cookies and cakepops were all made by The Flour Girl ! 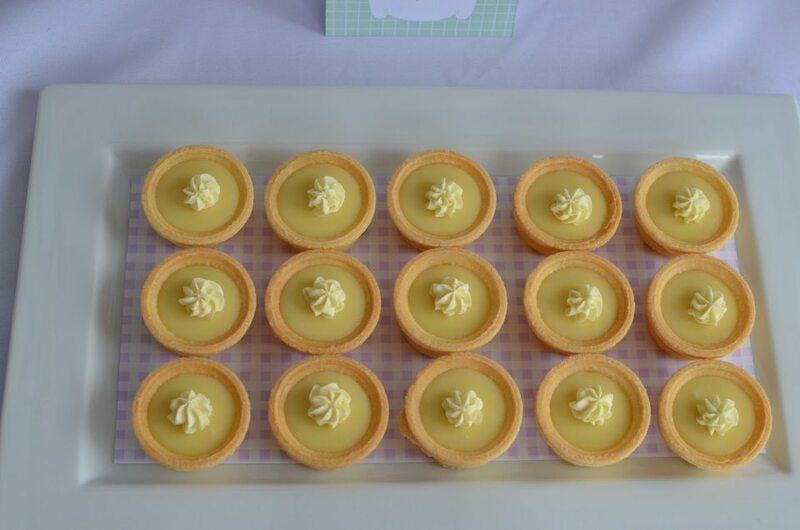 Also on the table were some seriously delicious desserts by Taart at Ashgrove, the absolute best in Brisbane! The macarons were from Marche du Macaron. 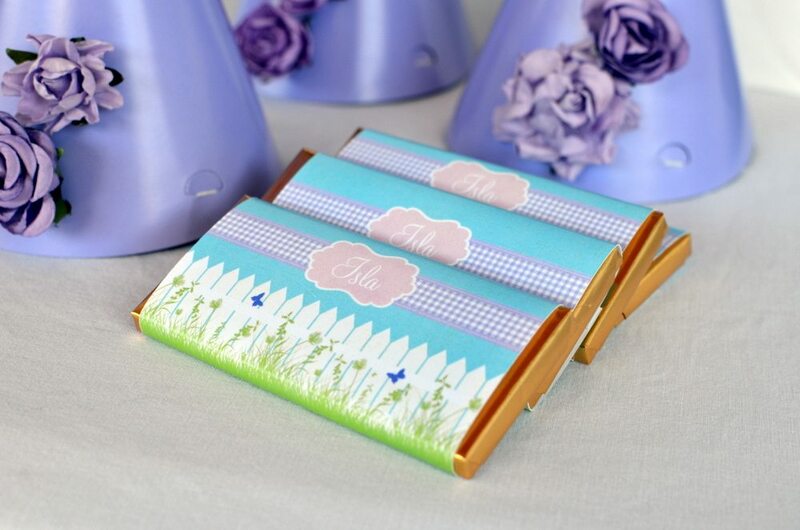 The stunning backdrop and chocolate bar wrappers were designed by Sweet Scarlet Designs. 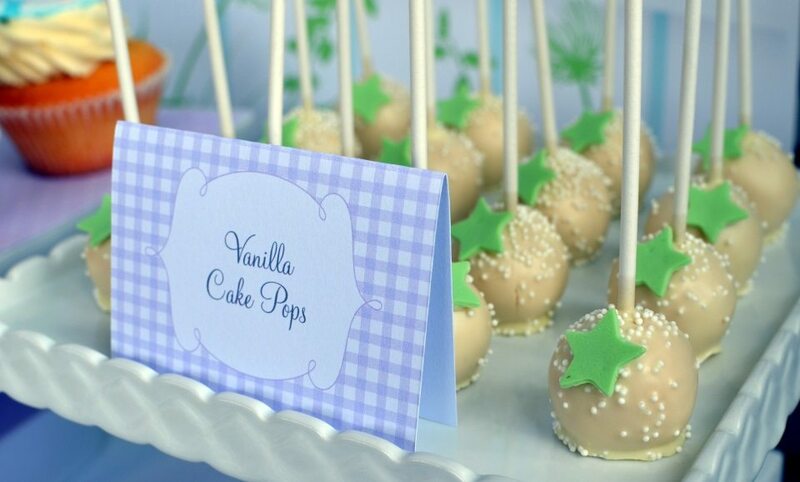 Table decor, tent cards, design and photography all by Style My Celebration.